They look like kid’s toys but actually they’re musical instruments!! 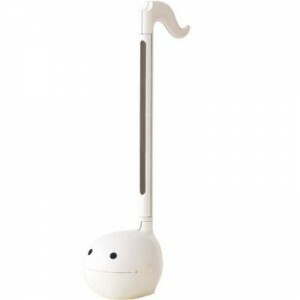 It’s a tadpole shaped digital musical instrument called “Otamatone”. It is invented by a Japanese art unit, Maywa Denki, which is famous for creating unique art works. The president Tosa often shows up on media as a “charismatic” being, who is also a musician and a theater performer. Let’s see the sound and how to play this instrument in the video below. The president Tosa’s presentation is kind of funny! Basically there are three ways of playing the Otamatone. 1. Pressing down: To press down the tail that functions as a keyboard. 2. Slideing : To slid the finger on the tail. 3. Moving mouth: To squash the tadpole’s face to move its mouth. By combining the three ways plus high techniques, you can make varieties of sounds. In the video below, he plays “Ode to Joy”. 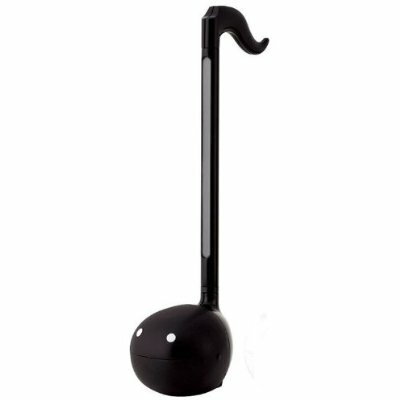 Otamatone ensemble “Silent Night” by the choir. Otamatone looks simple but may have wide possibilities. The other works of Maywa Denki are unique too, so JAPAN Style will post more about them at any occasion!